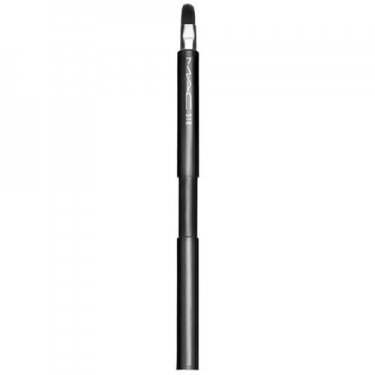 Allows a effortlessly precise application; Glides easily to lips; Ideal for the handbag thanks to its retractable format. 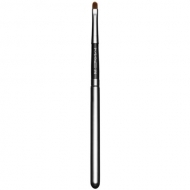 318 Retractable Lip Brush is a M.A.C lip brush in a retractable format. 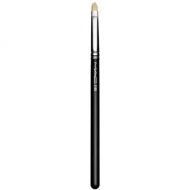 Its synthetic and firm fibers glide effortlessly to lips. Allows a perfect lipstick and gloss application. Ideal for the handbag thanks to its retractable format. Use to lips to apply lipstick and gloss.